When thinking about your Australian getaway with your girls, don’t overlook an Adelaide vacation for a fun-filled vacation. Often overshadowed by its more popular cousins, Sydney and Melbourne, Adelaide has lots of dining, culture, and shopping to keep you and your friends busy. A well-preserved city that strikes a comfortable balance between quaint and cosmopolitan, an Adelaide vacation just might be the next destination for you and your girlfriends! But before you start planning your days, let’s talk about where to stay. Buxton Manor, an arts and crafts-style mansion built in 1908, is one of the boutique properties from North Adelaide Heritage Group. Buxton Manor, which is surrounded by a half-acre of lawns and gardens, has four suites and a cottage that showcase the proprietor’s expansive Australian antiques collection. Some features of the property include marble and timber fireplaces, an1840’s Silesian bookcase, claw-foot tubs, an armoire from the nearby Barossa Valley, and Scottish lace and chintz drapes. This is the perfect setting for a girls’ getaway. Next order of business is where to eat. 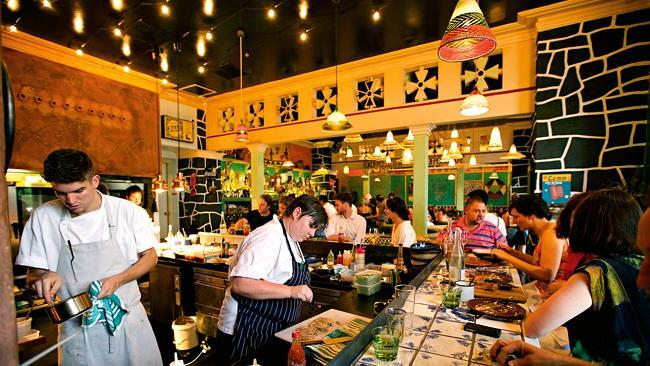 Adelaide offers some of Australia’s most inventive and daring cuisine. Africola, owned by South African chef Duncan Welgemoed, features a rich lamb curry in a delicate bun topped with a jam glaze—a refinement that would have been unimaginable to the dish’s creators. Welgemoed’s menu at Africola also includes slow-roasted cow’s head and allegaartjie potjie, a stew of beef, pork, and mutton neck served with a tasty vegetable condiment called “boom chakalakka.” Besides the creative menu, the restaurant’s decor was designed in the style of “shebeens”, which are the lively apartheid-era speakeasies. Another Adelaide dining gem is Orana. Run by Scotsman Jock Zonfrillo, the restaurant has sought to establish a truly Australian culinary culture. Zonfrillo has been able to get creative with local diners and share his food knowledge about ingredients from his years of studying with Aboriginal communities, including the pleasures of smoked cockles, charred kangaroo tartare, bunya nuts, and riberries. What better way to walk off calories from this delicious cuisine than taking in some culture at a local museum? Adelaide hosts many museums, including the South Australian Museum, which hosts the largest Aboriginal exhibition in the world. Its temporary and permanent collections, which are spread out over six floors, are definitely worth a stop. 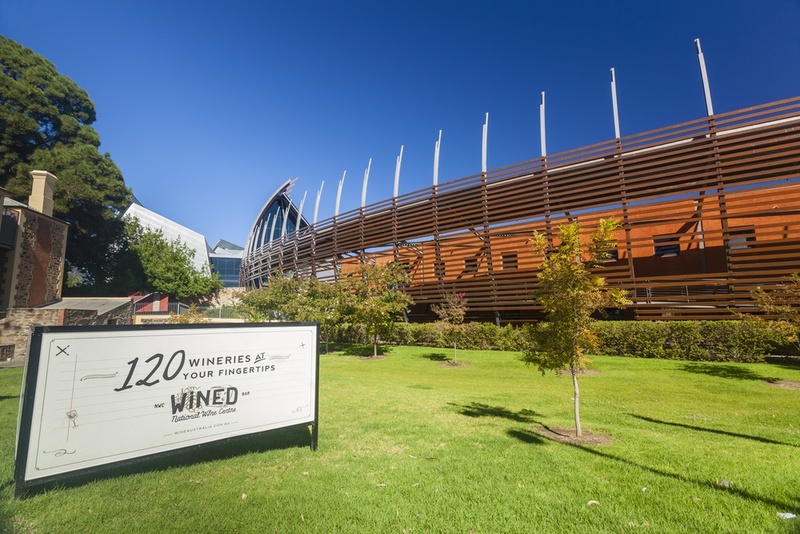 If any of the ladies in your group are wine aficionados, then you might enjoy a day trip to the National Wine Centre of Australia. Whatever you have ever wanted to know about South Australian wine you can find out here in the country’s wine capital. The centre promotes this fact by using interactive technology and multimedia displays, as well as through their wine tastings. Of course, no girls’ trip is complete without a little shopping. 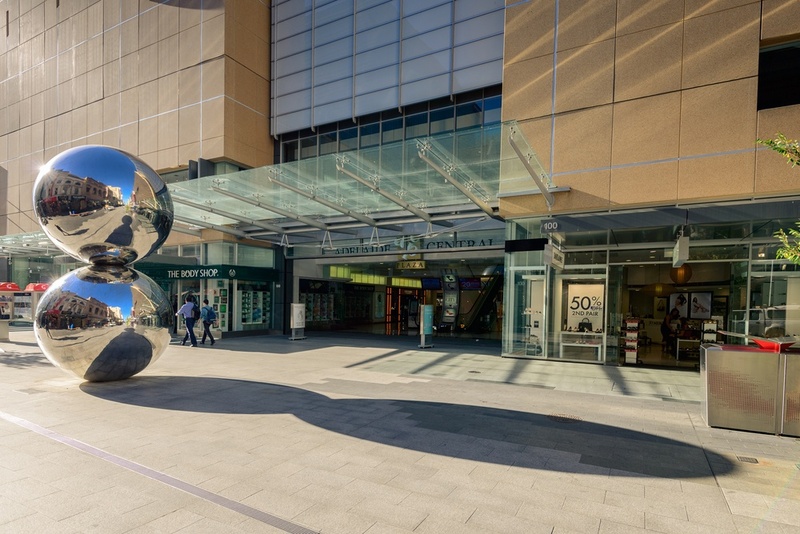 Adelaide’s Rundle Mall offers a wide range of boutiques for all budgets and is anchored by a few department stores including David Jones, the world’s oldest department store still trading under its original name. You and your friends will have fun shopping for labels such as Agent Provocateur and L’Occitane. Once you’re done with the traditional mall, head over to Adelaide’s Central Market. A hub for all things culinary, the Central Market hosts food tastings, courses, and this year’s first annual truffle festival. This foodie haven is the perfect place to find local delicacies and pick up some souvenirs and hostess gifts for friends back home. Check out their calendar for upcoming events, tastings, and courses. PreviousPrevious post:22 Things to Pack When Visiting AustraliaNextNext post:Winter Is Coming. Escape to These Amazing Cairns Vacation Spots!